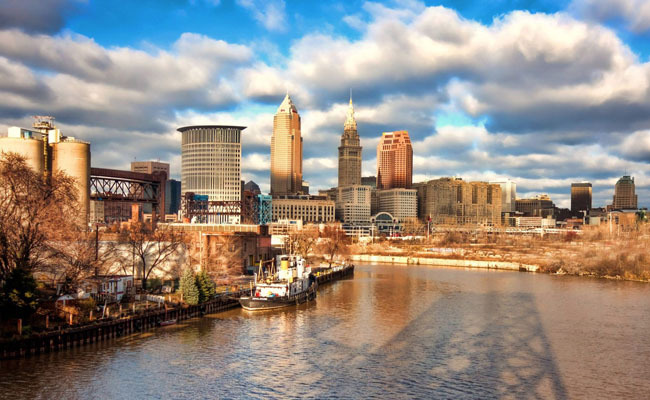 Content Marketing World, which took place last week in Cleveland, had many themes: Marketers must have documented strategies. We must get better at analytics. And we must boost our influence on business outcomes. But the main theme of the conference was this: We need to stop producing content in quantity and start focusing more on quality. “We’ve confused activity with productivity,” Kristina Halvorson, CEO of Brain Traffic, said during her Content Marketing World keynote. “It paid for this suit.” – An orange-clad Joe Pulizzi, founder of the Content Marketing Institute, explaining how he became a content marketing evangelist. “There is power in saying no.” – Halvorson, explaining that a content marketing strategy is about choices. “You are everywhere but you don’t have to be.” – Halvorson. “Play has got to be separated from ordinary life. You don’t play in ordinary life; there’s too much going on.” – John Cleese, author of "So Anyway..."
"People fall in love with your passion and stories - not your business." 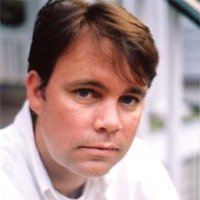 – Andrew Davis, author of "Brandscaping"
MultiView has named Todd Ebert as digital marketing company’s CMO. Ebert was previously CMO at ReachLocal and prior to that held marketing roles at Entrust, Sprint, Pfizer, and 3M. If you can’t get enough about content marketing, download The Sophisticated Marketer’s Guide to Thought Leadership.